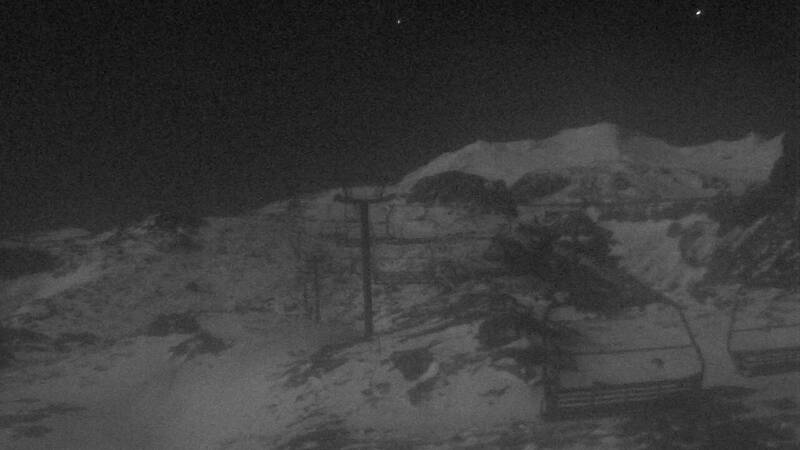 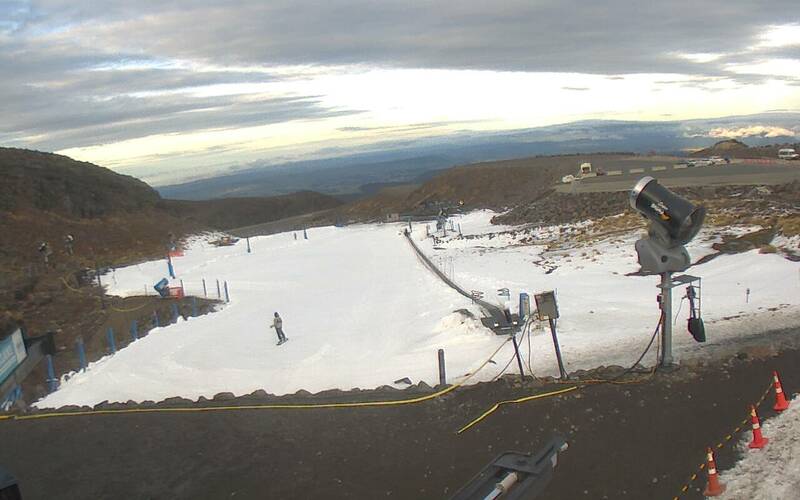 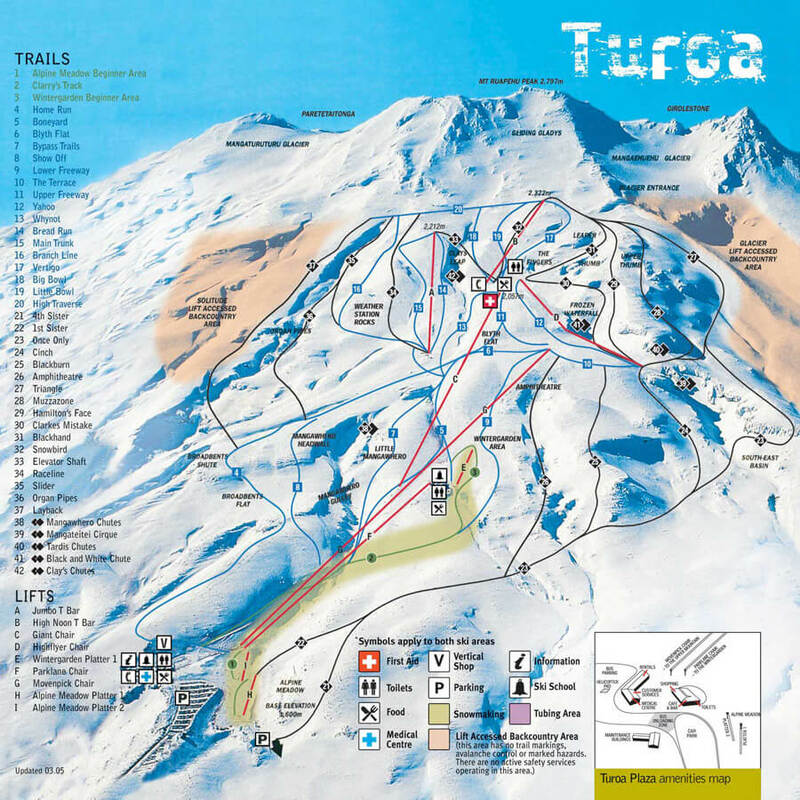 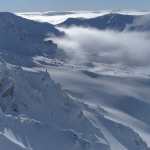 Turoa Ski Resort is located on the south-western slopes of Mt Ruapehu. 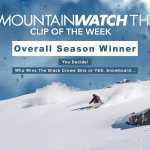 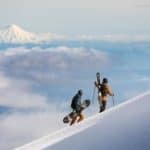 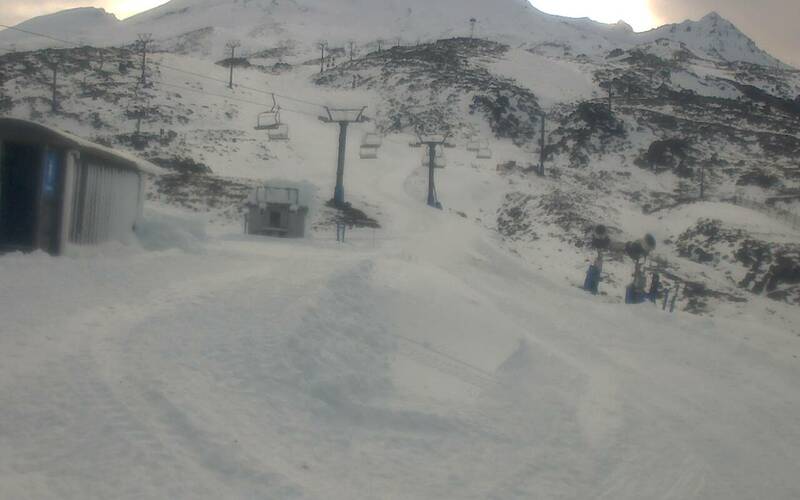 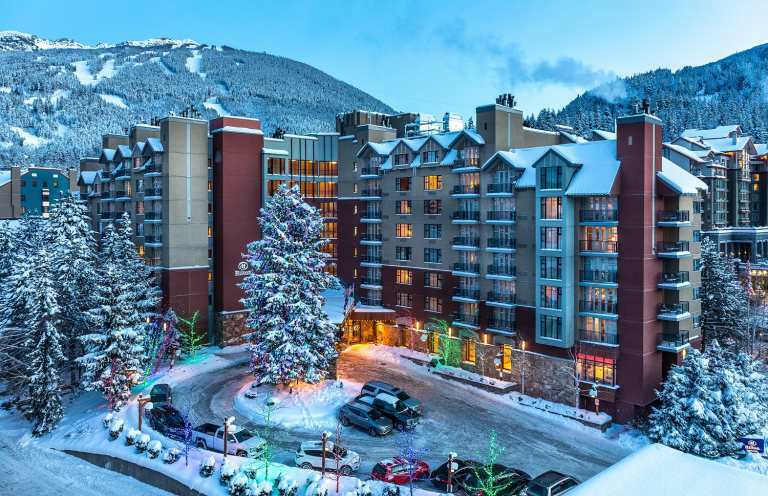 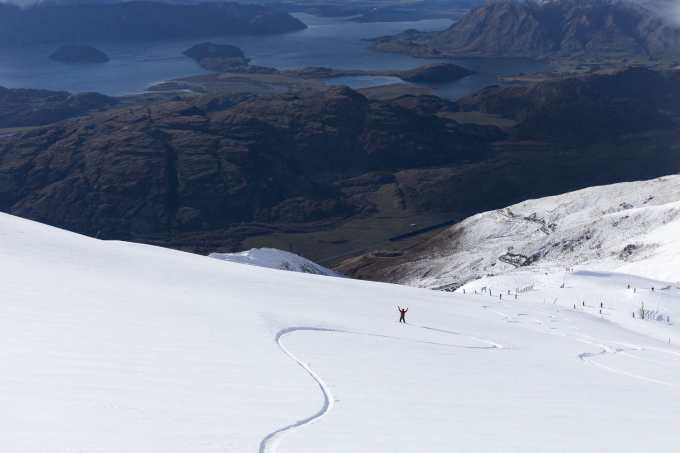 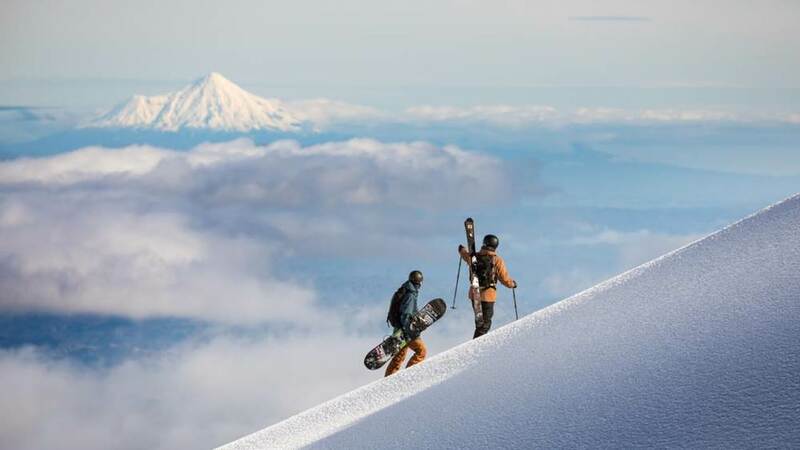 Boasting the 2nd largest vertical drop of any resort in Australasia, the high altitude and south west facing slopes means plenty of dry snow from July until September and spring snow as close to perfection as you’ll get during October. 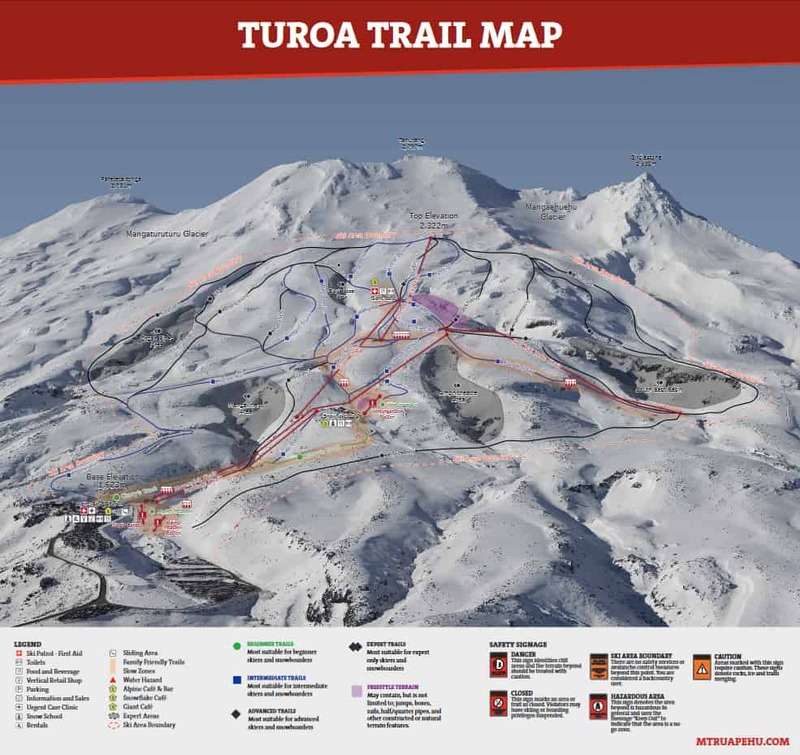 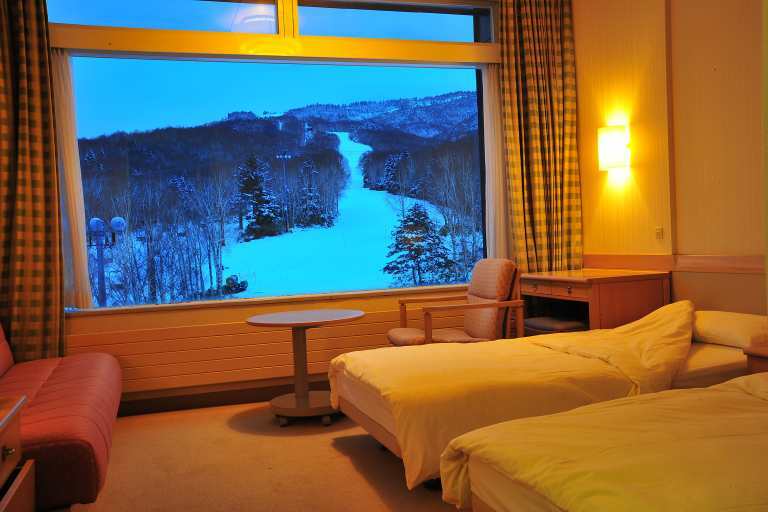 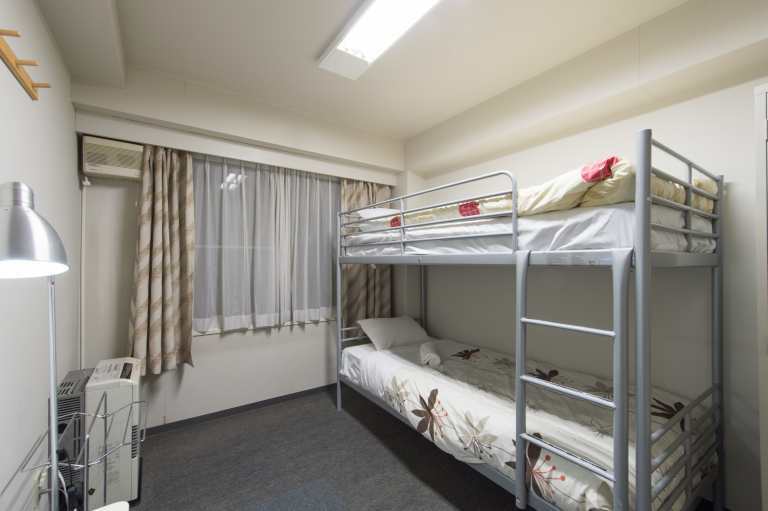 With breathtaking views and untarnished surroundings, Turoa Ski Resort provides both inspiration and exhilaration.